Note: This poem by my friend Jeremy Paden is a beautiful , appropriate closing to this week’s essay postings about memory and loss. Thank you, JP. Jeremy Dae Paden is Associate Professor of Spanish and Latin American Literature at Transylvania University. He was born in Italy and raised in Central America and the Caribbean. He currently lives in Lexington, Kentucky, and is a member of the Affrilachian Poets. You can read some of his new poetry at Still: The Journal. Poet photo credit, Jeremy Paden. 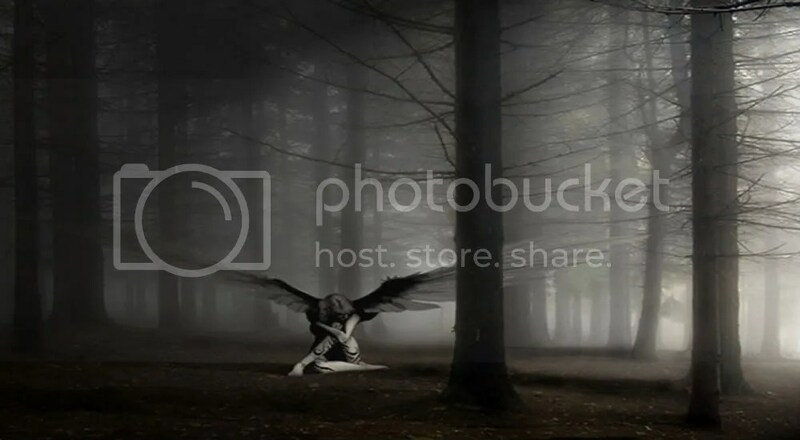 Angel image credit, PhotoBucket.